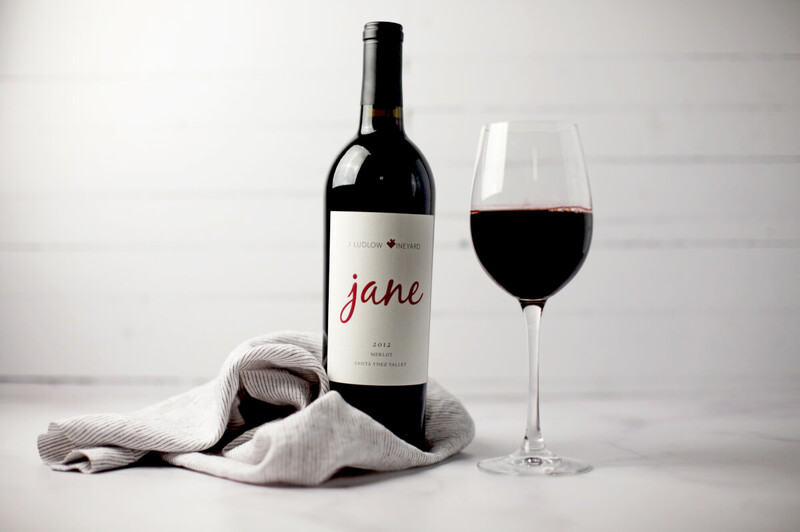 The “Jane” Merlot, aptly named for owner Jane Jones, shows nice complex grape and fruit aromas with nuances from the French oak barrels. The flavors are rich with grape and jammy notes, nice tannins and acid balance, and a pleasant lingering aftertaste. Enjoy this wine now or age it for several years for added character and complexity. Primarily Merlot with a dollop of Cabernet Sauvignon grapes from Happy Canyon and Santa Ynez Valley AVAs and aged 22 months in French oak. Sale price is $12.99 Save $17.00! Purchase 6 or more bottles and receive an additional 10% discount! I am looking for this wine. I am a retailer in southern Maryland. One of my customer is looking for this wine and I am not able to find out who is my distributor. Please advise me at your earliest convenience.